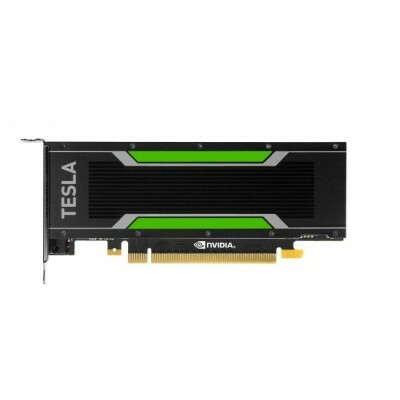 NVIDIA Tesla P4 8GB GDDR5 900-2G414-0000-000 Accelerator powered by the revolutionary NVIDIA Pascal architecture and purpose-built to boost efficiency for scale-out servers running deep learning workloads, enabling smart responsive AI-based services. 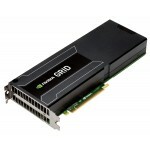 It slashes inference latency by 15X in any hyperscale infrastructure and provides an incredible 60X better energy efficiency than CPUs. 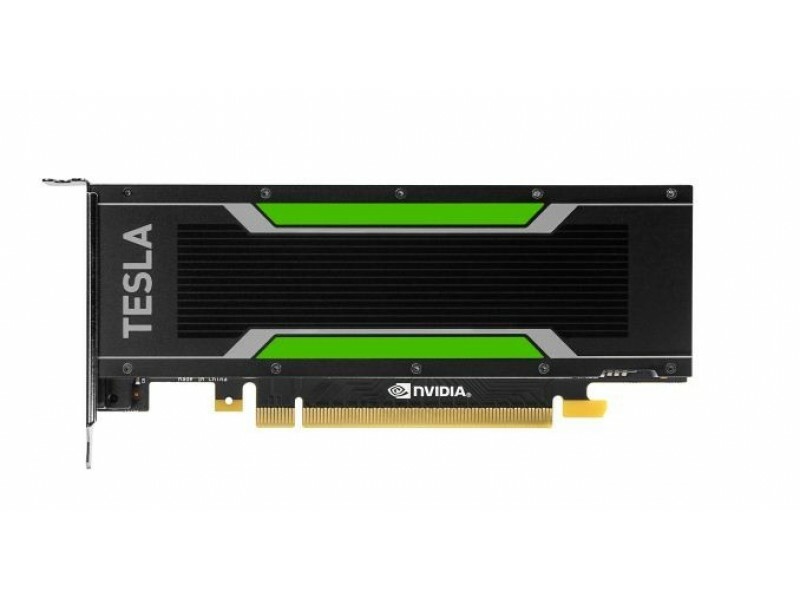 This unlocks a new wave of AI services previous impossible due to latency limitations.